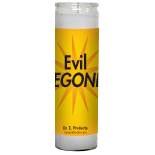 New Products : ConjureDoctor.com - Home of Dr. E. Hoodoo Products and Magical Services, Get What You Want! 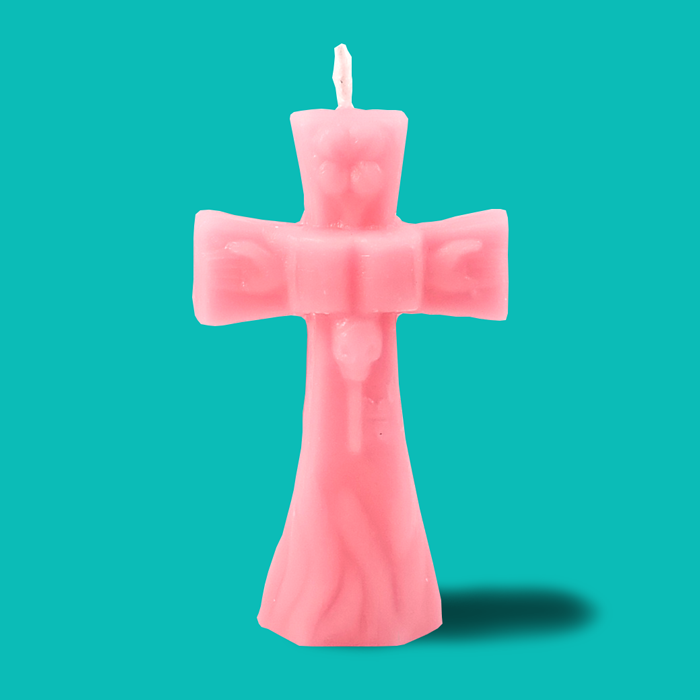 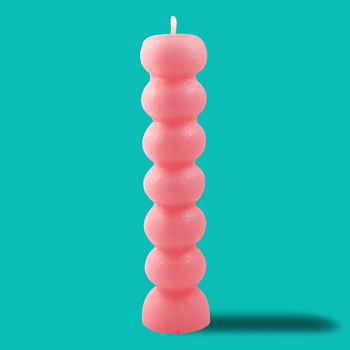 Pink Cross Hoodoo Rootwork Candle is typically used for reconciliation but also love and romance situations. 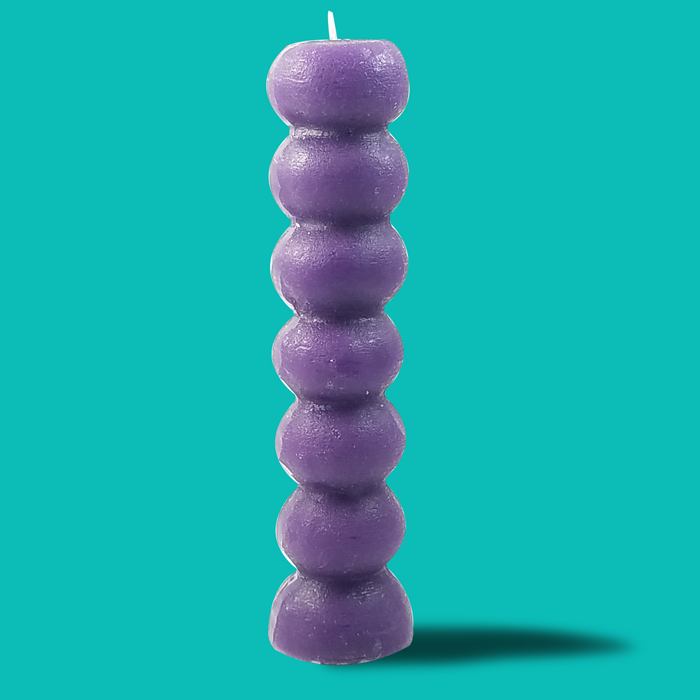 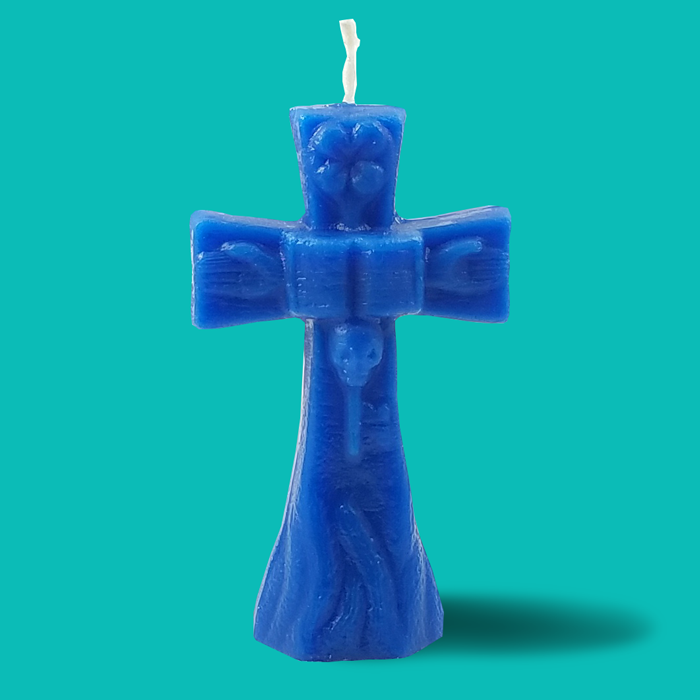 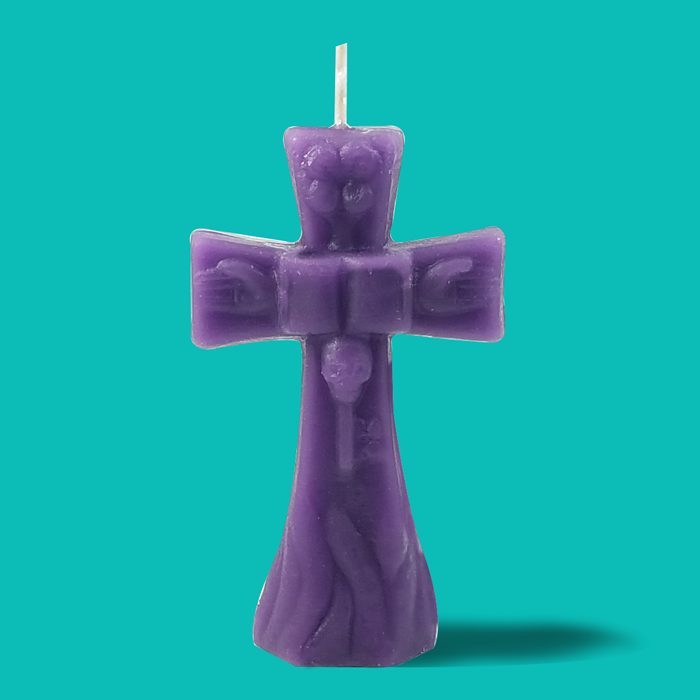 Purple Cross Hoodoo Rootwork Candle is typically used for controlling or coercing a target. 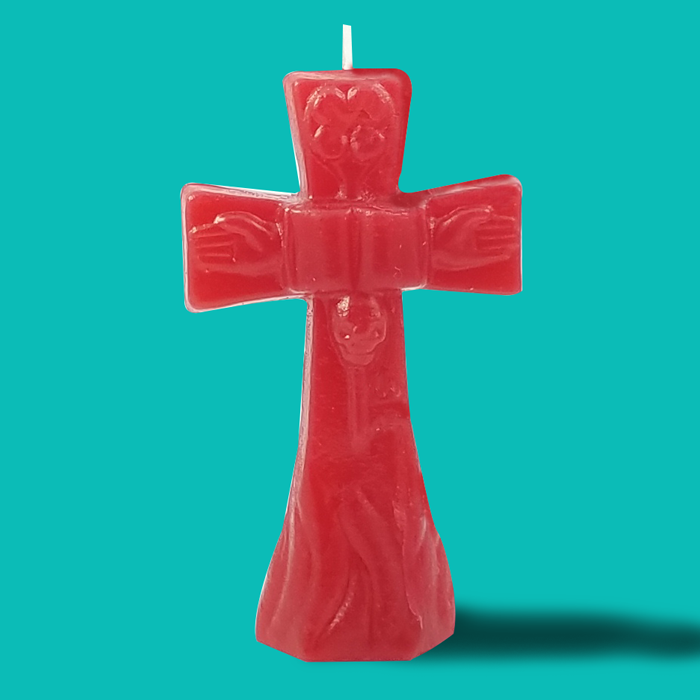 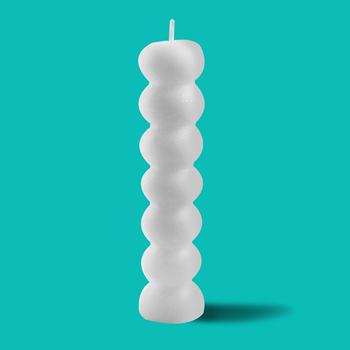 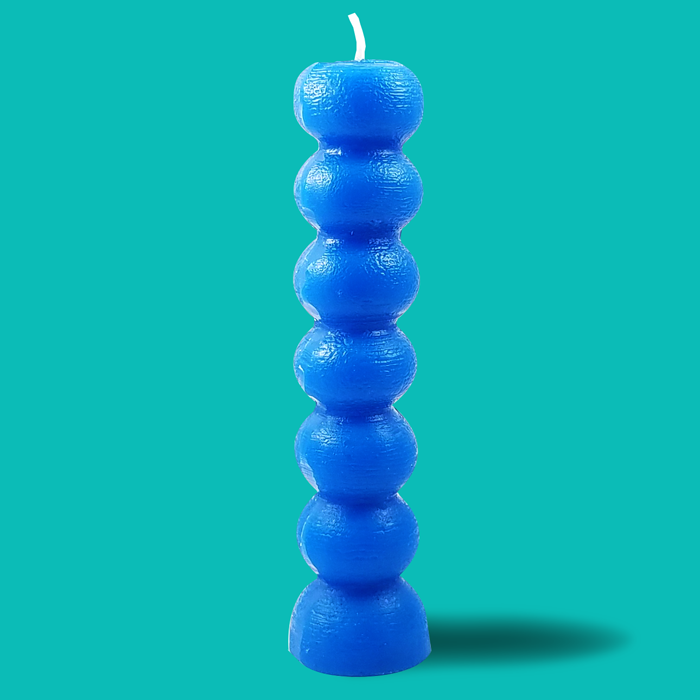 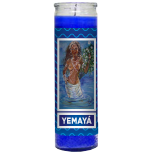 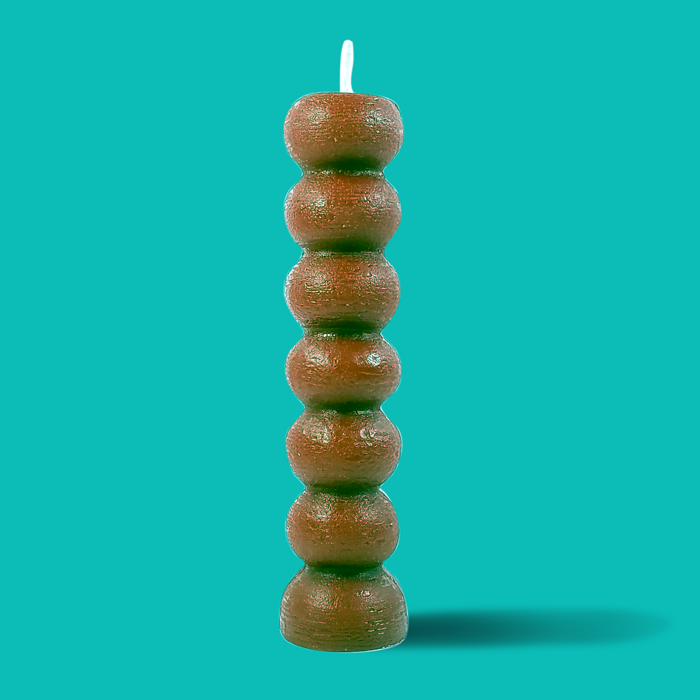 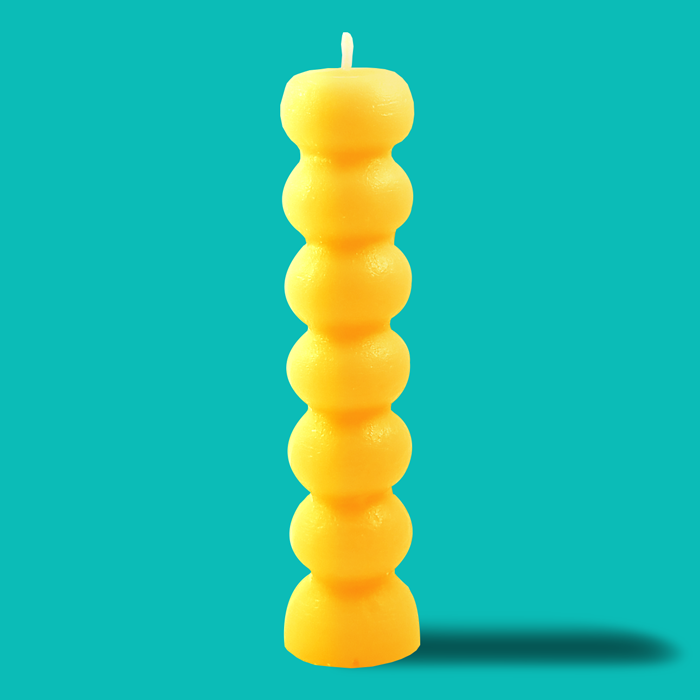 Red Cross Hoodoo Rootwork Candle is typically used for love and romance situations.